As a business owner, you probably dread dealing with customer complaints, but they must be handled because they don’t just go away and can’t always be avoided. Especially in the lawn care industry, no one is perfect and you are definitely not going to please everyone. Why Do Your Customers Complain? To properly deal with customer complaints it is important to understand why customers complain. 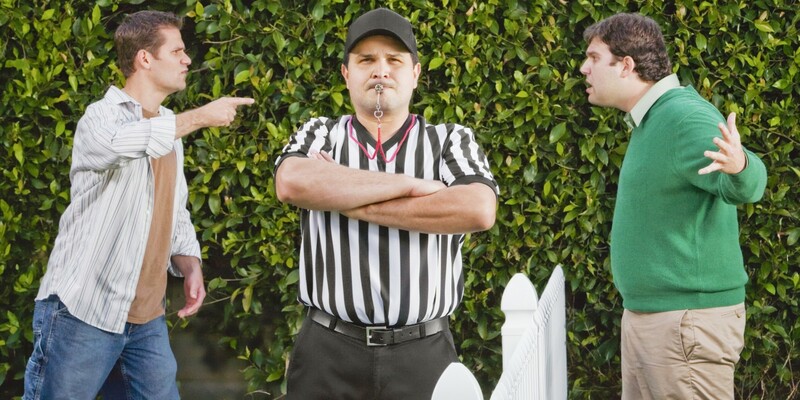 Your customers complain when they are frustrated with something that occurred during the lawn service they received. It comes down to not meeting their expectations. 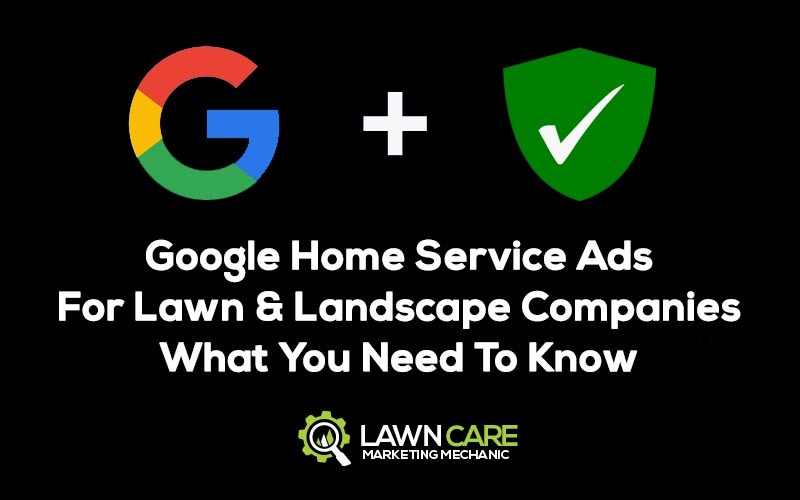 For lawn and landscape companies, this can be a multitude of things including not showing up when scheduled, leaving the gate open, not blowing off a porch or patio, or not billing the customer correctly. Fortunately, most of these problems can be avoided or fixed in a timely manner. Now, I know you can’t please everyone because there are always a handful of customers out there that are off the charts crazy. It doesn’t matter what you do for them, you just can’t please them. Those however are the exception, the vast majority of customers that complain sincerely want their problems resolved.